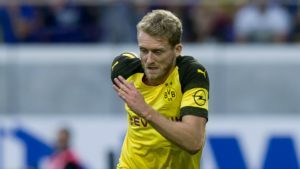 Home » Who was the best Brazilian player in the FootballCoin contests? 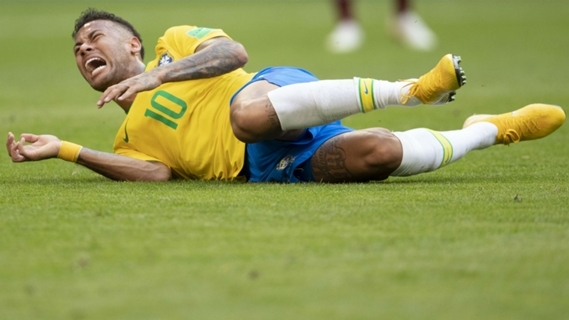 Brazil has left the World Cup tournament, after being defeated by Belgium. We can all imagine this was tough news to swallow for the Selecao fans. The Brazilian footballers were the most popular choices for the FootballCoin managers. But who of the Brazilian players managed the most points during this tournament? Many of you will be surprised to discover that Neymar was the best Brazilian football player in this World Cup tournament. 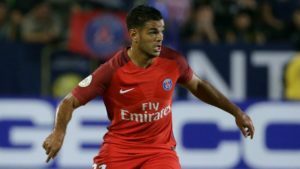 The Paris Saint-Germain forward was also the most criticized after his team was eliminated. His fault simulations were subject of many hilarious memes. His hairstyle was mocked by Eric Cantona. But the stats say he was also the best performing footballer of the Brazilian team. Against Belgium, Neymar assumed the leadership role, without reaching the expected results however, and scored 42 points. The forward performed in all of Brazil’s matches, scoring a total of 153.86 points. 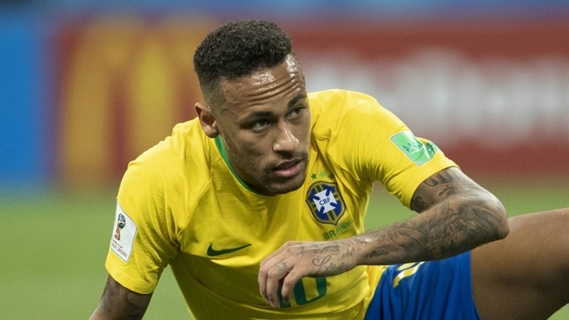 Unfortunately for Neymar, he is now associated with two World Cup failures for Brazil. Neymar’s performances can be better appreciated by comparing him to his teammate, Gabriel Jesus. 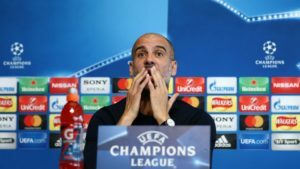 The Manchester City forward underperformed, if we are to make the comparison to his Premier League performances. He only managed a total of 70 points, during the entire tournament, without managing to score any goals. 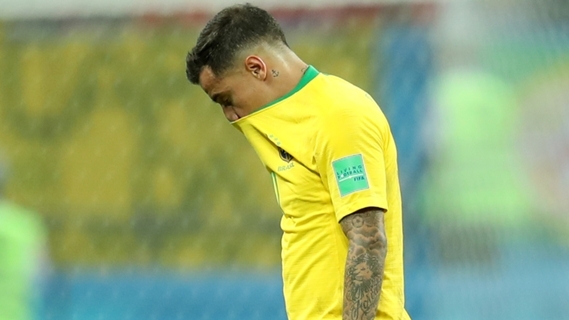 The only player who got close to Neymar’s performance was Philippe Coutinho. Barcelona’s midfielder played a vital role in the group stage for the Brazilian team. 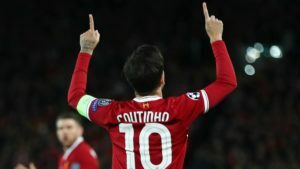 In the match against Belgium, Coutinho tried to offer decisive passes to the forwards. He scored a total of 142 points, of which 54 were obtained in his last game, although Brazil was sent home after the quarterfinals. The overall performance of the Free player cards in FootballCoin was satisfying. The goalkeeper, Allison, proved to be a good choice for any big football club, such as Liverpool who showed an interest in him prior to the World Cup. Fagner and Paulinho performed well, bringing points to the FootballCoin managers in most of the games. Thiago Silva, the leader of the Brazilian defence, was the third best player of the team, scoring a total of 119 points in the tournament. 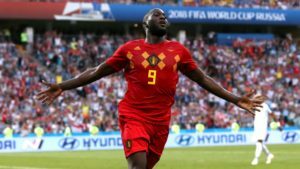 The remaining games of the World Cup tournament will be featured in FootballCoin. Sign up to prove your football skills and knowledge and be awarded XFC coin. Follow us on Facebook and Twitter for news and comments from the World Cup and for the most recent results from the FootballCoin contests. 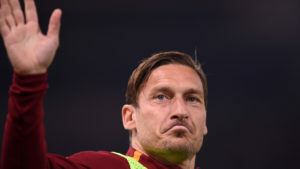 Totti, football ambassador to Japan?